One street. One wall. Ten nationalities. 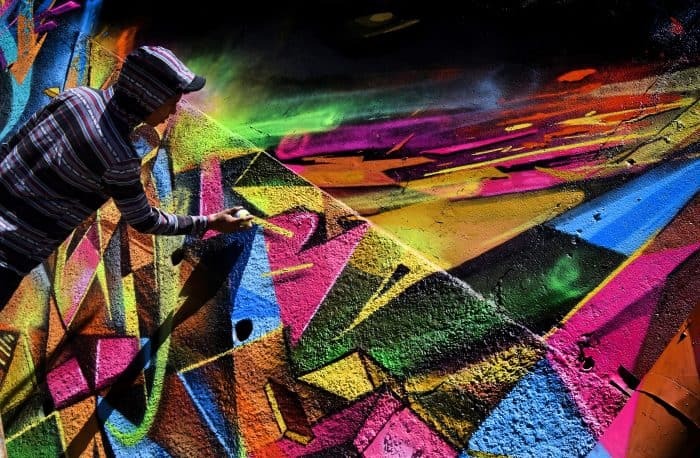 Those three elements were the basis of the Aliados International Latin American Graffiti Festival in Costa Rica this past weekend. 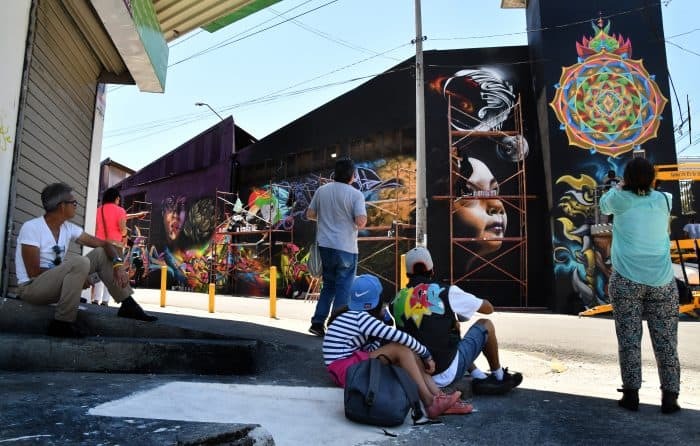 It’s an event in which graffiti unites a region and a country rather than dividing it, bringing together the public and private sectors as well as art and music. The festival took place at the Calle de la Amargura in San Pedro, east of San José, from March 9-11. 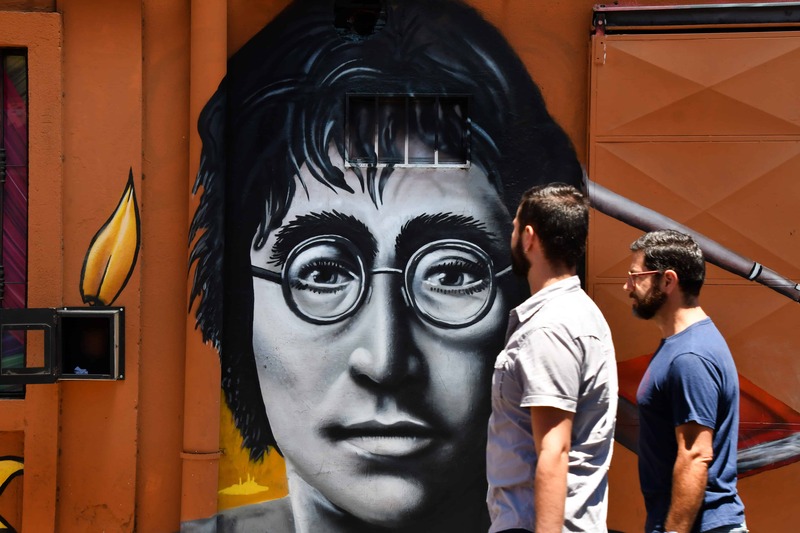 A total of 50 artists from countries including the United States, Chile, Guatemala, Panama, Brazil, Mexico, El Salvador, Honduras, Panama, Nicaragua and Costa Rica participated in the event. 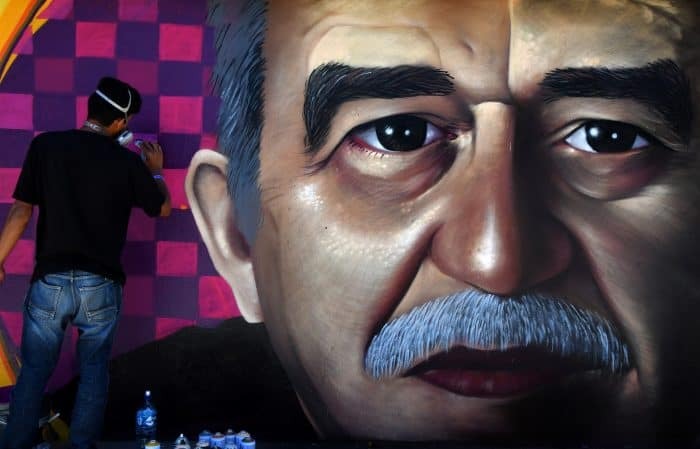 The festival was organized by Costa Rican artist Mush in alliance with Mexican artist Humo with the goal of uniting the region as well as local public and private entities and initiatives such as the University of Costa Rica (UCR), the Municipality of Montes de Oca, El Hidrante Graffiti Shop, La Base Collective, the NGO Pausa Urbana and Arti Sur from Pinturas Sur. 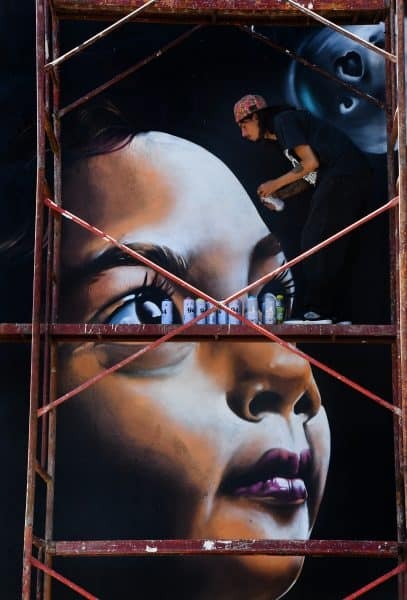 The task at hand: painting the wall of the Saprissa building at the Calle de la Amargura. 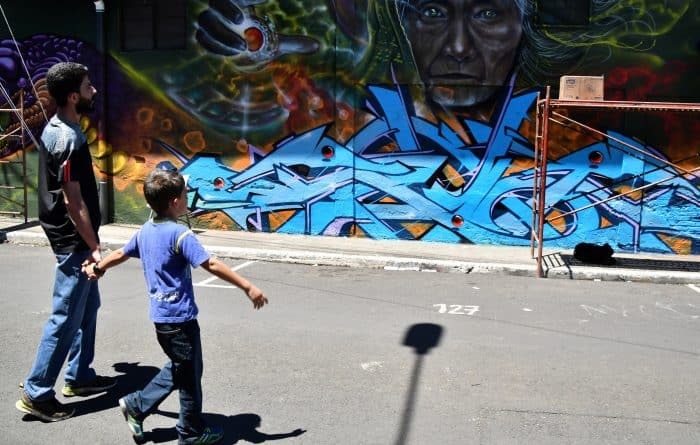 Take a peek at the vibrant colors and messages of unity that characterized the event.